this video is soo cute!!!!! just look at it! yeah, he's great with kids. he'll be an excellent father. Awwww I had to watch this like three times. It is soo sweet, and the little girls innocence is so cute............If she only knew how many fans would of loved to steal that kiss!!! He's such a nice, caring and loving person...I love this thing about him. 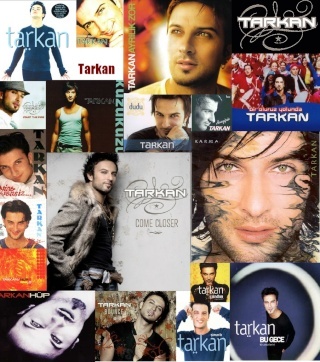 Subject: Re: Tarkan and little fan!! !